Happy New Year. We’re excited for the second annual Pretty Wellness Small Steps Challenge. In all aspects of life, even our health, goal setting = increased success. The Pretty Wellness Small Steps Challenge 2019 outlines weekly wellness goals with supporting tasks to inspire you to make small healthy changes and New Year’s resolutions that will stick. Each Wednesday, starting January 2, 2019, we will announce a wellness goal to focus on for the week. Then each day, we will provide a deeper dive via Instagram on simple ways to be successful with the challenge. 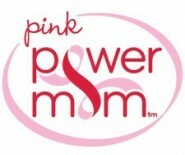 Our goal is to share tasks and tools to make healthy living easy for the busy individual. We can’t wait for you to join in, connect and share your insight. There’s still a few weeks until summer. Many of us are enjoying the seasonal mentality: free play, later bedtimes and cold, refreshing treats daily. It’s always challenging to stay healthy when busy, whether it’s a hectic work schedule or managing kids throughout the day. 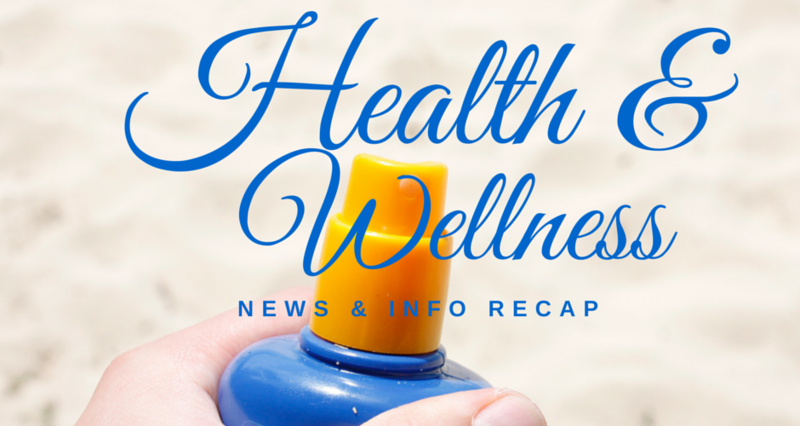 So, starting next week, this Health & Wellness News & Info recap will add “Healthy Summer of Fun” content for kids. This week on the web stories include Beyoncé’s plant eating diet, Jennifer Aniston’s thoughts on natural beauty and an inspirational gesture from American Pharaoh’s jockey, Victor Espinoza. Happy Memorial Day. Hopefully everyone had a relaxing weekend filled with parties, parades and patriotic spirit. Whether on vacation literally or figuratively, many people stray from their routine during these breaks. Now that the official start of summer has begun, it’s a wonderful time to create healthy habits like eating fresh fruit, being active outdoors and taking a breather. 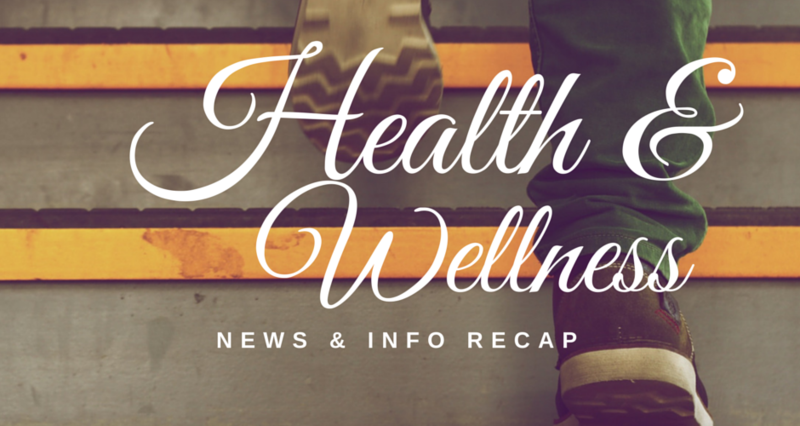 Hopefully these Health & Wellness News & Info recaps will motivate you to take small steps toward better health. 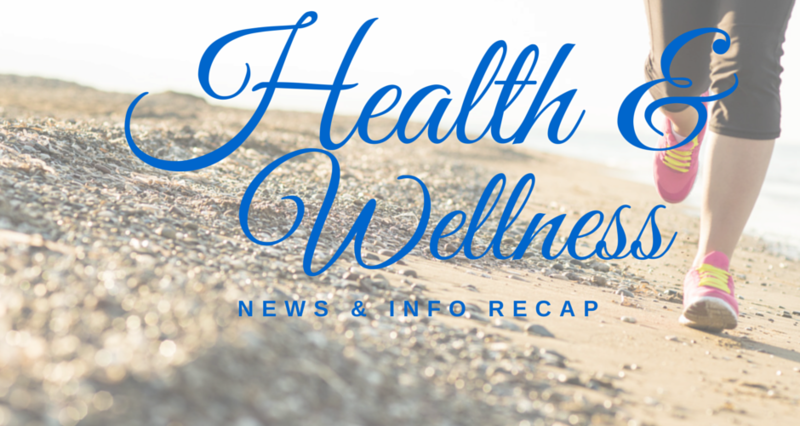 Below are some of the highlights from the last few weeks in wellness news. Happy “Star Wars Day.” Today on May 4, we all celebrate and say, “May the FOR-ce be with you.” It’s also “Petite and Proud Day.” At 5’2″, that’s something I celebrate not just today, but all year round. As you can see, I’m one of those people who loves all the made-up holidays. It gives me a reason to cheer or if nothing else smile at the world. 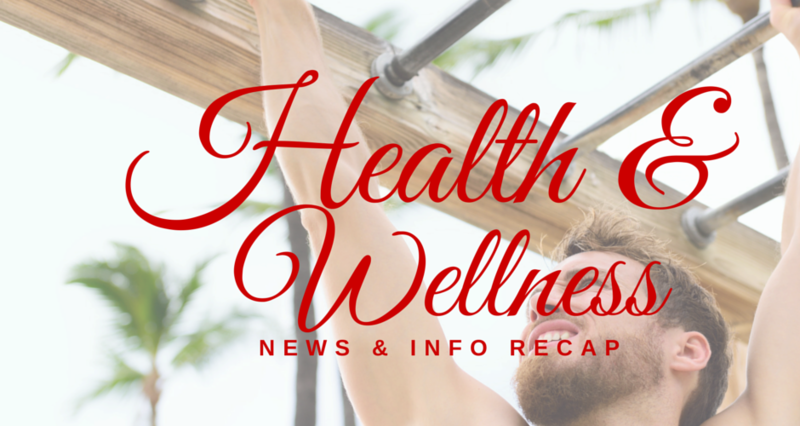 This week in the Healthy & Wellness News & Info Recap there are a few posts that really make me happy. 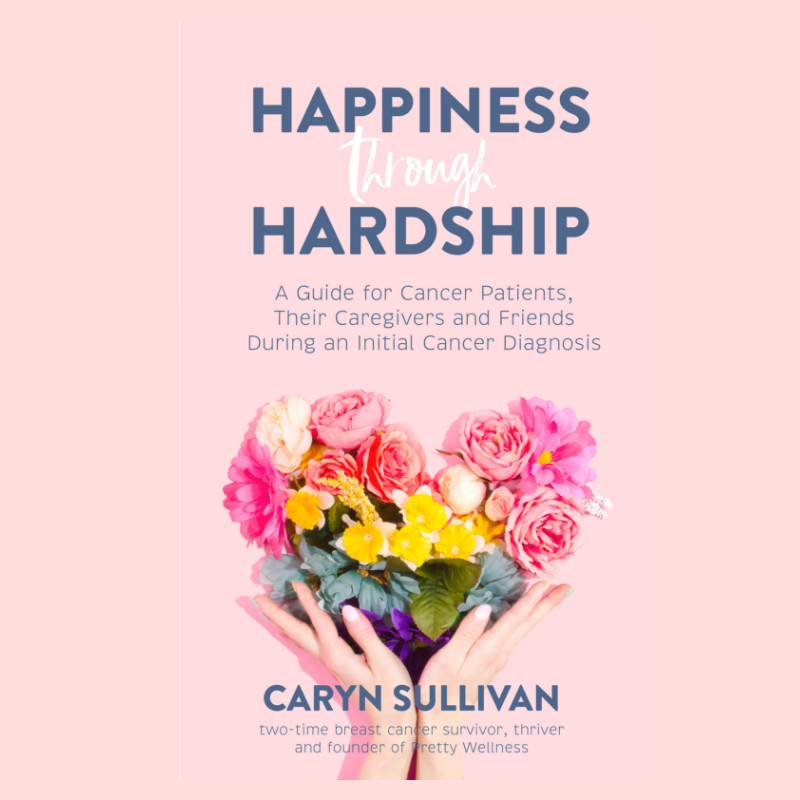 This includes studies substituting water to reduce risk of diabetes, a post highlighting the process around organic farming and an inspirational story about a well-known sports reporter and the mother-daughter relationship during her cancer treatment. Every week since the New Year, PrettyWellness.com has been top-lining soft news stories about health and wellness in our Health & Wellness News & Info Recap. Armed with a passionate for following trends in wellness circles, I have really enjoyed providing summaries and insights on eating clean, being active, living without toxins and inspirational stories. 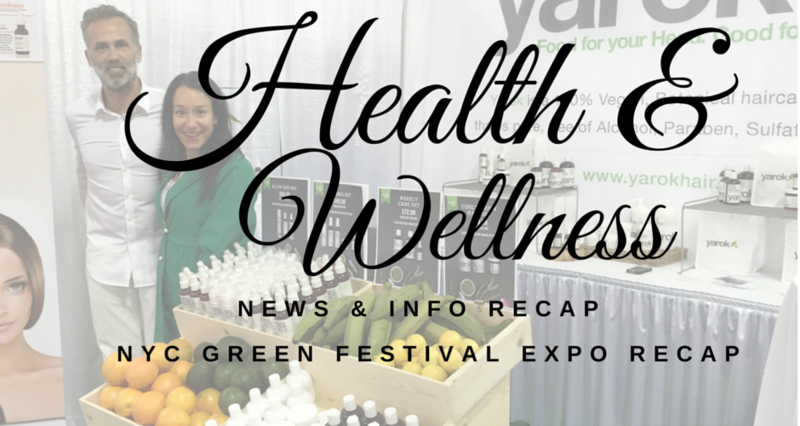 Since I attended the Green Festival Expo in New York City a few days ago it seemed appropriate for this week’s “News & Info Recap” to cover this event about sustainability and green living. Now that it’s truly spring, I’m less stressed because in the past few weeks, I’ve been able to be outside. I’ve also power walked to the beach, my zen place. I see exercise as a daily necessity, a part of my cancer treatment and wellness plan. I used to fight it daily, procrastinating “working out.” Now, I’ve accepted that I need to do it and make sure that I at least walk 30-60 minutes a day. 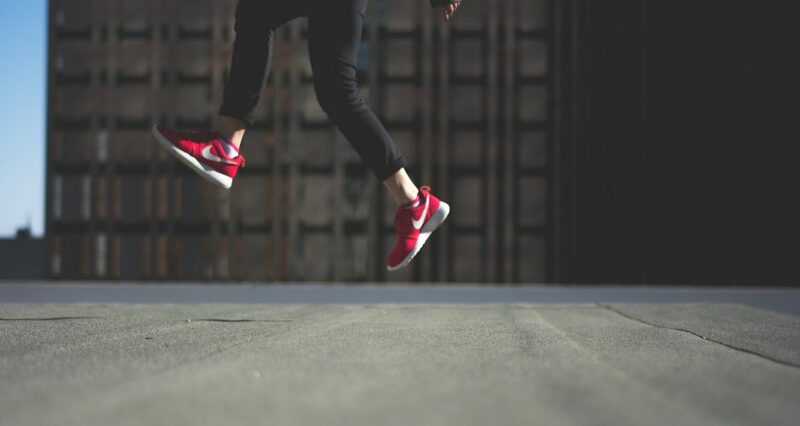 This week, in our Health & Wellness News & Info Recap, my favorite post cites another few studies that promote the importance of walking every day for disease prevention. Enjoy this story and others about clean eating, active living and non-toxic living.